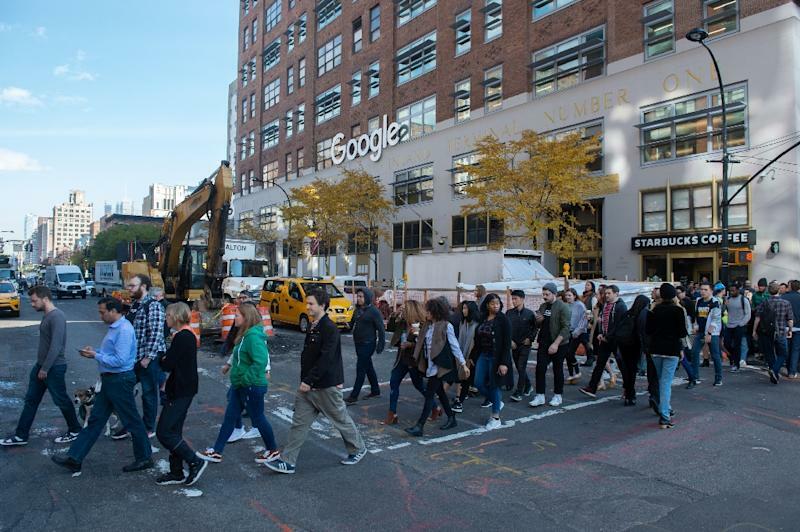 San Francisco (AFP) - Google on Thursday outlined changes to its handling of sexual misconduct complaints, hoping to calm outrage that triggered a worldwide walkout of workers last week. 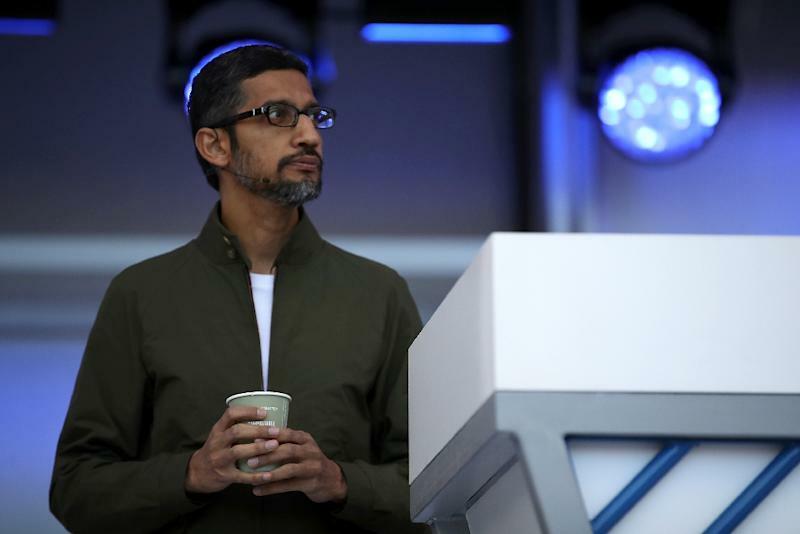 "We recognize that we have not always gotten everything right in the past and we are sincerely sorry for that," chief executive Sundar Pichai said in a message to employees, a copy of which was shared with AFP. The protest took shape after Google said it had fired 48 employees in the past two years -- including 13 senior executives -- as a result of allegations of sexual misconduct. 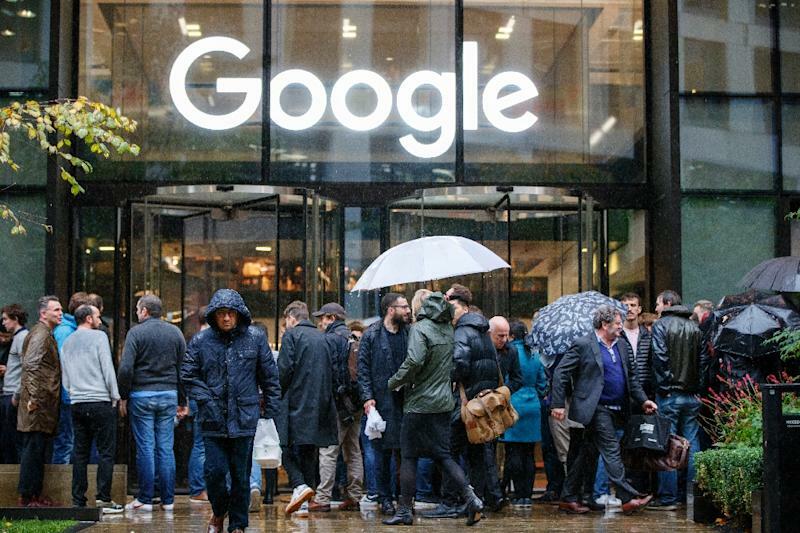 "We demand a truly equitable culture, and Google leadership can achieve this by putting employee representation on the board and giving full rights and protections to contract workers," organizer Stephanie Parker said in the statement.